Hope S. Taitz is currently the CEO of ELY Capital. After graduating with honors from the University of Pennsylvania majoring in economics and concentrating in marketing, Ms. Taitz began her investment banking career as a mergers and acquisitions analyst at Drexel Burnham Lambert, first as an analyst and then as an associate. Ms. Taitz continued as a Vice President at The Argosy Group (now part of CIBC) and a Managing Director at Crystal Asset Management before founding her own money management firm, Catalyst Partners. Now acting as an investor and advisor with expertise in media, technology and the consumer, she helps innovative enterprises grow through financial leadership and connections to established corporations. Ms. Taitz, a strong advocate of women on boards, currently sits on Athene Holding Ltd., MidCap Finco Holdings Limited, Greenlight Capital Re, Ltd., Summit Hotel Properties, Inc. and ATTN. 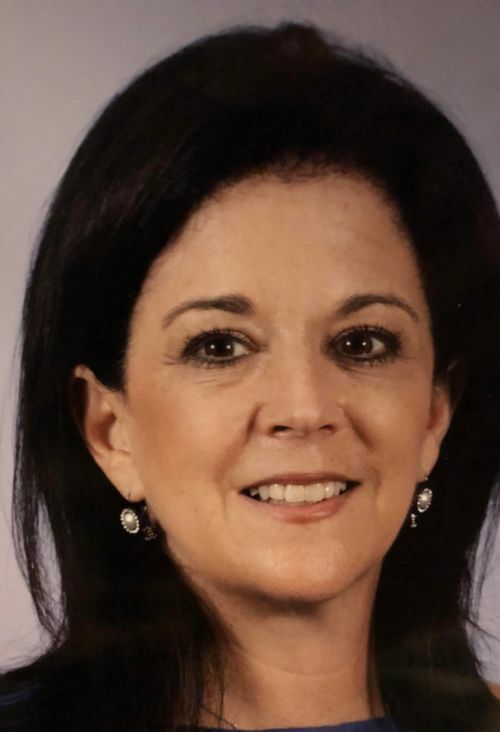 She had previously served on the boards of Apollo Residential Mortgage, Inc., Diamond International Resorts, Inc., as well as Lumenis Ltd. On the not for profit side, Ms. Taitz focuses on education and is an advocate for STEM. Originally sitting on the board of Girls Who Code, she now is a boardmember on The New York City Foundation for Computer Science working on CS4All and the 2025 STEM Initiative. Ms. Taitz is also a founding board member of YRFDarca, a member of the Wharton School Undergraduate Executive Board as well as a member of the Center for Social Innovation, and an emeritus board member of Pencils of Promise.